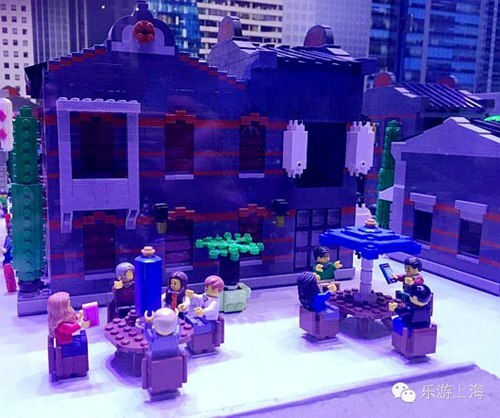 A LEGOLAND theme park is due to open in the Dianshan Lake area in Qingpu District within five years, the Merlin Entertainments Group said yesterday. The project is expected to be launched within three years and finished by 2022. “The outdoor amusement theme park covering several hectares will promise a very fun experience,” said Yang Shengjun, channel marketing director of Merlin Entertainments China. 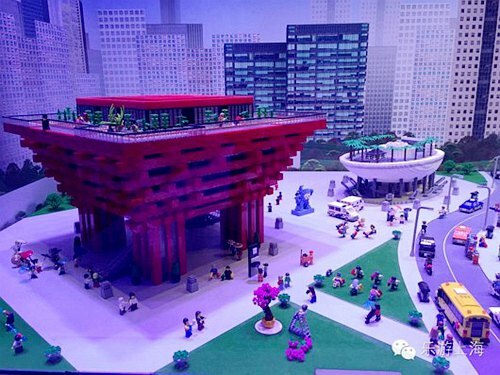 It will be Lego’s first outdoor park in China. Shanghai Mayor Yang Xiong met with Nick Varney, chief executive officer of Merlin Entertainments Group, last Friday. The UK company hopes to bring LEGOLand theme park to Shanghai. He said Merlin Entertainments Group will work closely with its Chinese partners to build Shanghai LEGOland into a special theme park with Chinese elements. Happy to help clear it up as I think it is confusing. I also think maybe a little bit of bravado on the Merlin side to try ride the Disney wave by seeming to open around the same time with something that sounds like a park. LEGOLAND Discovery Centres are separate from the parks completely. They are a totally different concept and much more like a SEALIFE / Shreks Adventure / Kidzania style attraction. They do have small dark-rides, 4D cinema experience etc but are more aimed at getting kids building with LEGO than the theme parks are. 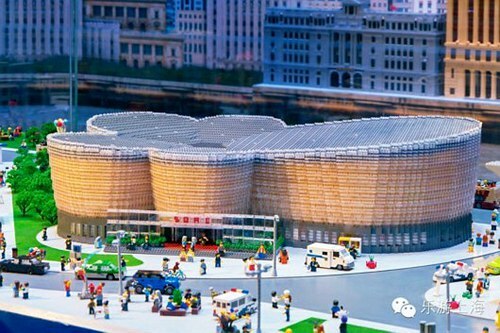 Costing 100 millionRMB, it is likely to include all of the Discovery Center hallmarks: a brick pool, factory tour, car racing area, a (hopefully sturdy) Lego ride, master classes from the Lego master model builder, and the famous Miniland exhibition, which will include replicas of all of Shanghai's most famous landmarks. I could see them doing a theme park in the future but I think they will be hard pushed to take away the Shanghai Disney crowds in the first few years and will wait to become an add-on to those visiting Disneyland Shanghai anyway. Unless something turns up in the meantime to give them an amazing location. I am looking forward to hearing more when they have something! I would like to see something different though if we do get a new park for Shanghai. Most of the LEGOLANDs now are too formulaic for my taste. The way I understood it, this Legoland theme park will be part of the Legoland Discovery Center. There hasn't been any news of a Legoland amusement park in itself since Mr. Varney announced it last year. The Danish toy company already established more than 20 stores across China, but it does not stop there, as it plans to open a LEGOLand Discovery Center in Parkside Plaza in Shanghai on April 2. 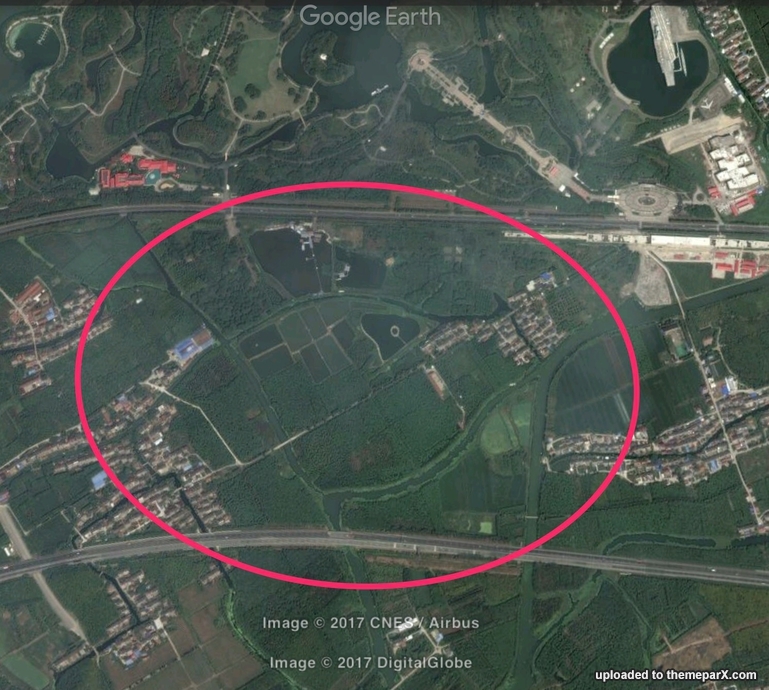 The new project reportedly costs 100 million RMB and will feature a 3,000-square meter mini-LEGOLand. I am a bit confused. Are we expecting a whole park in the future not just the Discovery Centre opening next month? I have read a couple of articles and I am still not convinced Nick Varney hasn't been misquoted as saying a park when he may have been talking about Merlin's plans in general? Have we seen anything with location/budget/information? Would be an interesting development to see if it opens near Disneyland like the Orlando version. The attraction will open on April 2, 2016. A branch of the Legoland amusement park is to open in Shanghai under a likely $300 million (194 million pounds) joint venture investment by Britain's Merlin Entertainments Plc (MERL.L), announced during the state visit to Britain of Chinese President Xi Jinping.